The reader may recall some early June hoopla surrounding the 35th anniversary of T.D. Jakes’ ministry. Ironically, the excitement appeared to be generated by…T.D. Jakes Ministries. Nowhere was this more evident than in the star-studded “Triumphant Journey” event, which seemed to easily call to mind 2 Timothy 3:2. Nearly one month later, however, we no longer have to rely on the tweets of James Meeks or on reporters or the media. T.D. 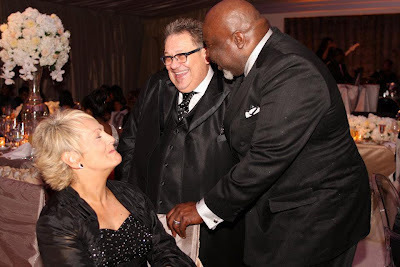 Jakes Ministries recently uploaded onto their Facebook page 185 pictures detailing the “35th Anniversary Weekend.” These photos tell a story of glitz, glamour, fame and exaltation. In fact, one would barely recognize the event as one designed to honor an under-shepherd of the Lord Jesus Christ. But then, perhaps that is because the Christian should seek to honor Christ Himself, and not men. Left: Bishop T.D. Jakes and wife on the red carpet. Right: Pastrix Paula White gets interviewed on the red carpet. Oprah Winfrey and Bill Hybels take turns paying homage to Jakes. Jakes welcomes Pastrix Sheryl and Bishop Joby Brady. The photos above do paint a dazzling picture, yet most would not be surprised to see these particular individuals at this event. The post T.D. Jakes Celebrates 35 Years of T.D. Jakes, demonstrated in detail that Paula White, Oprah Winfrey and Bill Hybels each have a history with the charismatic prosperity preacher. Of course, Pastrix Sheryl and Bishop Joby Brady together pastor The Potter’s House North Dallas, and are quite close with Jakes. 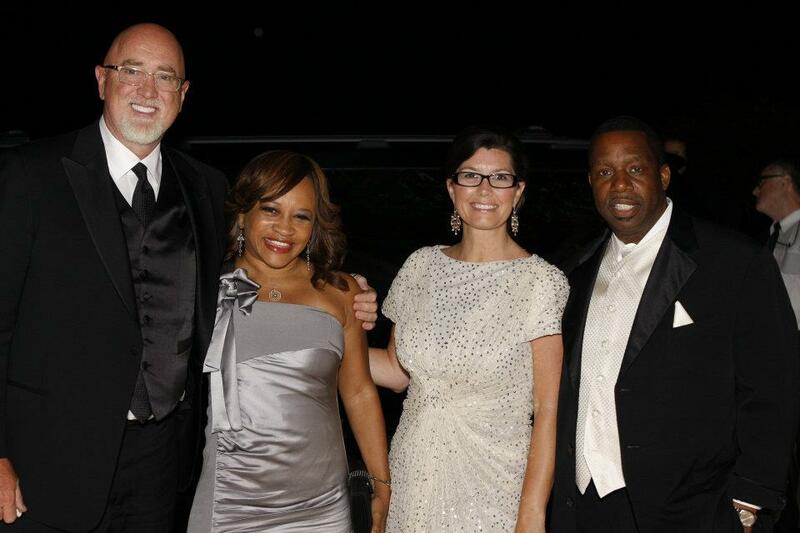 The MacDonalds pose with Pastor and “First Lady” Meeks. 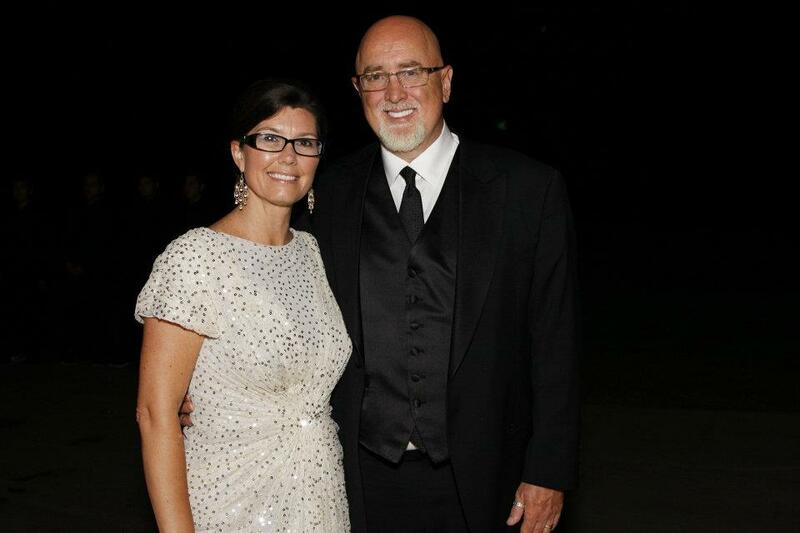 The photographs above show Pastor James MacDonald of Harvest Bible Chapeland his wife, Kathy, posing on the red carpet at the T.D. Jakes 35th anniversary event. Now, there’s no need to detail again the events leading up to, during, and following the Elephant Room 2. 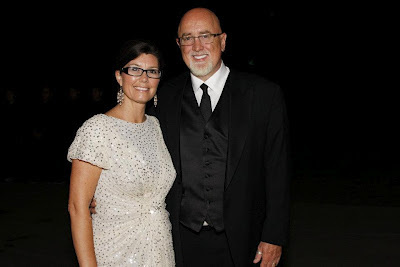 Suffice it to say that James MacDonald’s support of “trinitarian modalist” and Word Faith preacher T.D. Jakes does not appear to be waning. Do you continue to embrace as orthodox T.D. Jakes and his ministry, even though he has shown no repentance of the Modalism that he supposedly has rejected? … Does it disturb you that Jakes has not yet repented of nor ceased preaching the heretical prosperity gospel? Is it acceptable to you that this man, whom you have celebrated, supports and affirms female pastors who are in direct violation of the Word of God? Well, perhaps we have our answers.